Whether you’re missing a single tooth or have multiple teeth absent, receiving appropriate dental care is important to prevent the progressive decline of your oral health. Over time, missing teeth can gradually shift your entire dentition out of alignment as well as contribute to other risks to your smile and overall wellness. 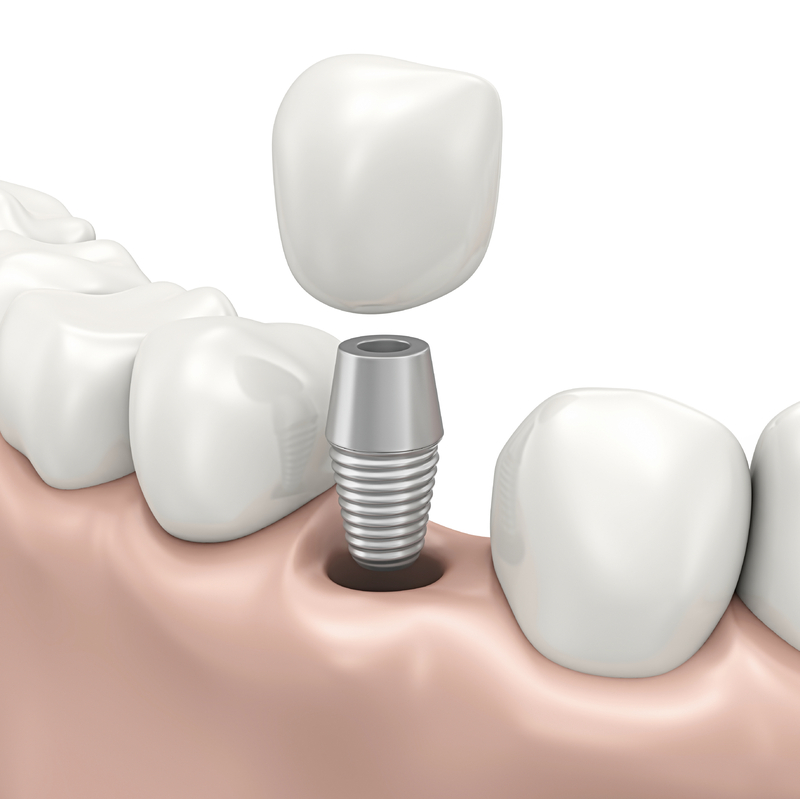 Fortunately, at Sierra Dental we have the option of dental implants available. Through this versatile and effective solution, Dr. Marty Williams is able to return the appearance and function of a full smile for patients in Green Bay, nearby Howard, and throughout the surrounding communities. Dental implants are designed to closely replicate natural teeth in both ability and aesthetic, offering a permanent solution to tooth loss. Due to this, many patients receive the functional benefits of these replacements without requiring substantial adjustment after the placement procedure. At our Green Bay practice, Dr. Williams collaborates with a trusted oral surgeon to determine whether Nobel or Straumann implants are right for you. Both options are comprised of medical-grade titanium, providing unmatched stability. Once placed, your implant will begin to merge with your jaw in a process called osseointegration. As a result of this biological process, a durable connection is created, allowing this prosthetic to fit securely and successfully replace a tooth root. After healing has taken place, our Green Bay dentist will fabricate a custom crown using CEREC technology to match the structure and appearance of your genuine teeth. With the quality and efficiency of this approach, your resulting smile will have the seamless appearance of complete dental health. 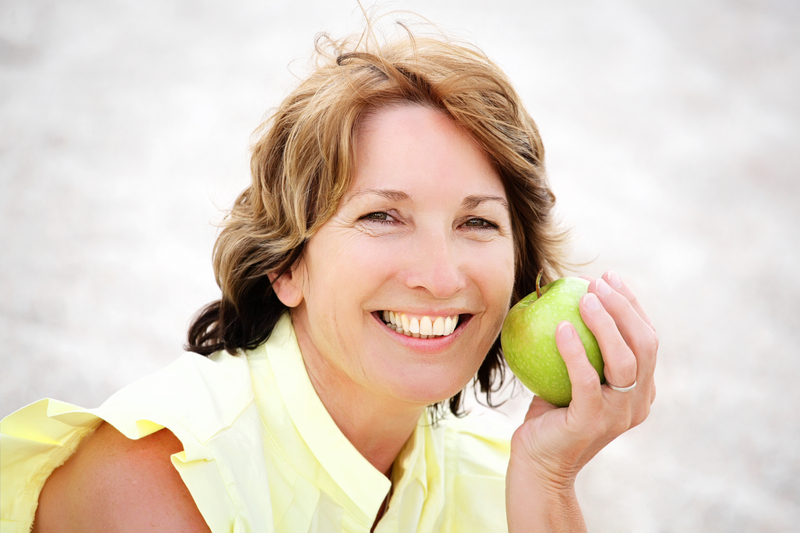 The permanence of dental implants is why they are so effective. Rather than work around fixed bridges or tolerate removable dentures, dental implants act just like natural teeth, allowing you to maintain your regular brushing and flossing habits and eat the way you’re used to. Other benefits of implants include restoring facial structure and supporting jaw growth. You may also appear more youthful and have better breathing or speaking patterns as a result. What if You Have Multiple Teeth Missing? As a versatile option, implants are effective not only in replacing a single missing tooth but can be equally useful in restoring a full arch of teeth in the form of implant-supported dentures. With four to eight implants in the upper or lower jaw, a custom-made denture can snap securely into place. While implant-supported dentures are removable, they’re still more durable than traditional dentures that merely sit atop the gum line. You will not have to worry about your dentures sliding out of place while you eat or speak. Instead, your dentures will remain affixed to your jaw for optimal stability. Each case is unique, but often, an implant-supported denture is more affordable than replacing one tooth at a time. You can discuss your specific needs with Dr. Williams to find an implant solution that suits you. The best way to determine whether dental implants are right for you is to schedule a consultation with Dr. Williams at Sierra Dental. During an evaluation, you can decide whether dental implants will meet your expectations, whether you’re looking to replace a single tooth or an entire dental arch. Contact us today to schedule your appointment!